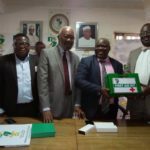 The Nigeria Medical Association (NMA) and Pharmaceutical Society of Nigeria (PSN) have called for synergy among health workers to ensure effective healthcare delivery in the country. 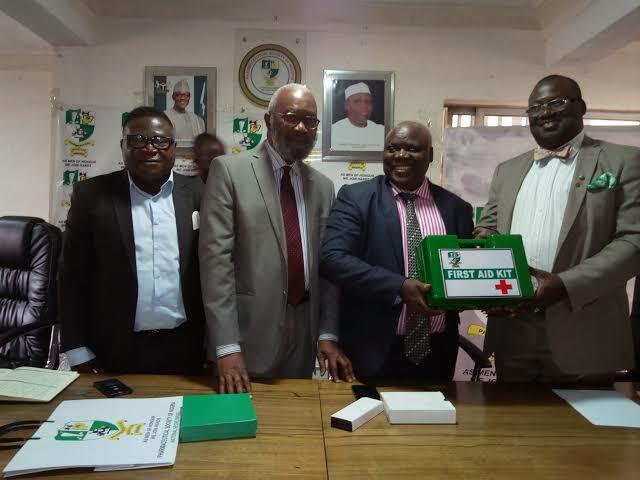 The NMA President, Dr Francis Faduyile and PSN President, Ahmed Yakasai, made the call at an advocacy and interactive session between NMA and PSN on Tuesday in Abuja. According to him, everybody in the medical profession must key into the new spirit of togetherness and Nigerians must know that health workers are united. He said that showing everybody that they were together would curb the perceived friction, stressing that the Nigerian health situation should compel stakeholders to avoid frosty relationship. Faduyile added that although the duty of medical doctors was to examine patients and prescribe drugs, some pharmacists had taken over the job of prescription. The NMA president said that henceforth such pharmacists who encroach on the duties of medical doctors would be sanctioned. The PSN president emphasised that the two bodies must work in harmony and mutual respect. According to him, every organisation has its lane and responsibilities, noting that peaceful negotiations remain the best way to handle any differences. He said the PSN would endeavour to actualise the prescription policy to forestall any acrimony.